This banana cream pie was a 10 all on its own. 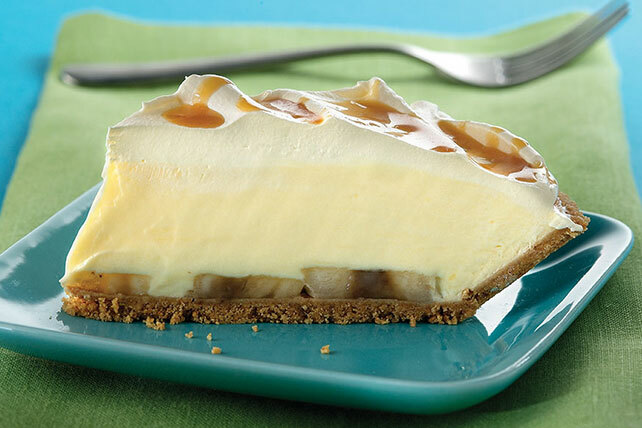 But we decided to go for 11 by giving it an extra layer of creamy goodness and a drizzle of caramel on top. You'll know it's a special occasion when you get to enjoy a serving of this delicious pie. Prepare using JELL-O Banana Cream Flavor Instant Pudding.